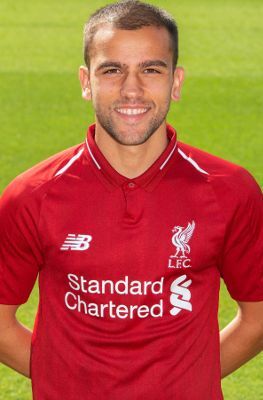 Juanma Garcia arrived at Liverpool just before the start of the 2016-17 season after previously being on the books of Barcelona. The left-back joined the Academy following a successful trial and he will begin life with the Reds in the U23 squad. Known simply as Juanma, the defender started life at Elche before Barcelona snapped him up at the age of 11 in 2009. Juanma has represented Spain at U15, U16, U17 and U19 level.